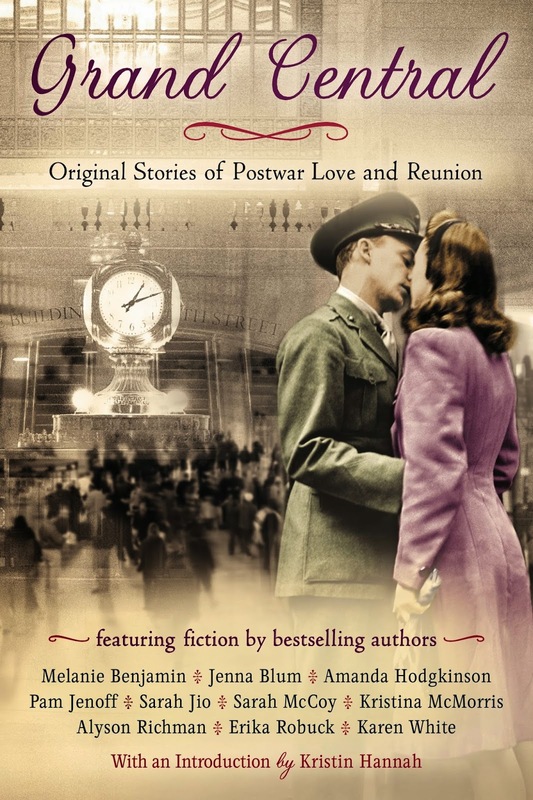 Grand Central: Original Stories of Postwar Love is an exciting new historical collaboration novel from some of today's most talented writers! I picked up my copy the other day and can't wait to dive in! Thanks for sharing this. This is a must-read for me. And I absolutely Sarah Jio!! What a wonderful bonus. Always nice to stop by and add interesting titles to my list of 'must read'! I'm very, very excited for this book! This is the best anthology that I have never read ! <3 I loved it !